The pretty village of Croscombe is found in the heart of the Somerset countryside, a destination for many tourists throughout the year. 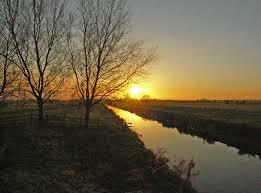 It is predominantly an agricultural county abundant in apple orchards and strawberry beds. 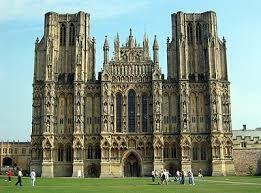 One can enjoy the views and walks through the Mendip hills or study the prolific wildlife found on the Somerset Levels. 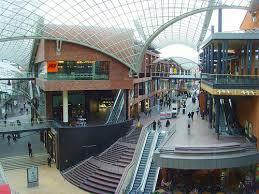 Or if you prefer the urban lifestyle there is the city of Bristol and all it's attractions with the SS Great Britain, world famous Suspension Bridge and the latest in the ultimate shopping experience with a visit to Cabot Circus Shopping Centre. Only 20 miles away there is also the major tourist attraction of the city of Bath with the Roman Baths which has world heritage status. There is lots to see and do within a 20 mile radius of Croscombe. Situated only 3 miles away is the smallest city in England - Wells - with it's magnificent cathedral dating from the 10th century. It's an impressive place to visit and one cannot help but feel the presence of God when inside. You could visit the Bishop's Palace that is surrounded by its own moat and has impressive castle like walls and a beautiful garden. Or you may prefer to take a walk down the High Street which has many interesting shops and is flanked on both sides by gullies of water supplied by one of the seven natural wells that lie in and around the city. A couple of miles away is the pretty village of Wookey Hole which has amazing caves said to have been inhabited by prehistoric man. Parts of the caves were filmed for part of Harry Potter and the Chamber of Secrets making them an even more popular tourist attraction than ever! There is also a paper mill which was once fully working and various other attractions to see. 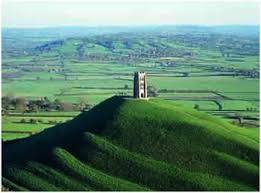 Approximately 5 miles south of Wells is the ancient town of Glastonbury whose origins are shrouded in myths and legends. King Arthur of the Round Table, Joseph of Arimathea and even Jesus himself are all said to have spent time here. 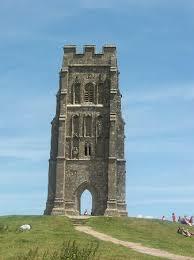 The town is overlooked by the Tor - a 15th century tower which has a long history as a place of pilgrimage. 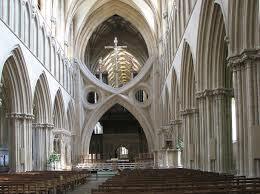 There is also the tranquil Glastonbury Abbey to visit. Nowadays the town is something of a mecca for all those pursuing an alternative lifestyle owing to its reputation as a place of 'healing' and 'spirituality' of all kinds. It is worth remembering that the town has given its name to probably the most famous music festival in the world which occurs at the end of June most years - probably not a good time to be visiting Glastonbury - in 2009 approximately 175,000 people descended upon this area at that time! There is the town of Street a mile away from Glastonbury which is the home of Clarks Shoes and the popular shopping outlet, Clarks Village. Travelling in the opposite direction from Wells you come across Shepton Mallet and the nearby Bath & West Showground which is the wests premier showground for agricultural shows and events such as the New Wine christian conferences held there every year. 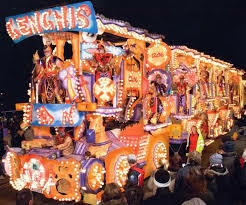 If you are in the area during the month of November you may be lucky enough to see one of the many carnivals that take place across the county culminating in a spectacular finale along the seafront at Weston Super Mare. There is so much to see and do in this area - it's too much to list - why not come and see for yourself? If you'd like to, we'd love you to come and visit the Seventh-day Adventist church in Croscombe on the A371 between Wells and Shepton Mallet.